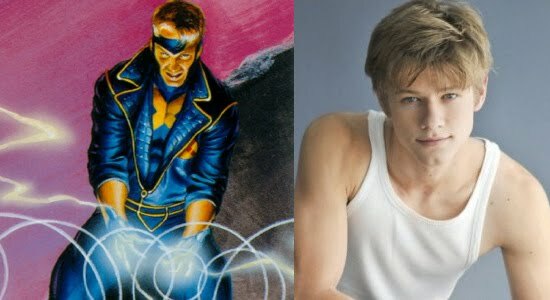 19-year-old actor Lucas Till (Walk the Line, Dance of the Dead, Hannah Montana: The Movie, The Spy Next Door, and the upcoming Battle: Los Angeles) has been cast in Matthew Vaughn’s X-Men: First Class. According to Entertainment Weekly, Till is in negotiations to play the role of Alexander “Alex” Summers aka Havok, the younger brother of the X-Men’s Cyclops. But EW warns that some of the role named might actually be part of a misdirection campaign to keep some of the characters a surprise for comic book fans.